Agisoft is glad to announce that they are going to present their photogrammetric software under a new name — Metashape. 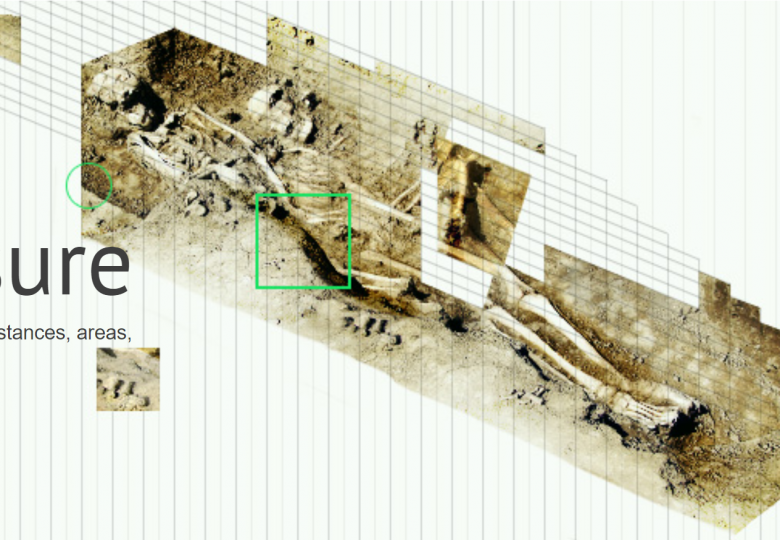 Metashape will inherit all the professional photogrammetric kit features from PhotoScan and offer some more to enrich your experience into the space of intelligent photogrammetry. The release is planned for the end of 2018. Product update will be as free and smooth as usual PhotoScan version updates.